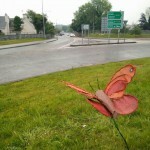 The roundabouts of Ennis are an ideal green area to enhance the biodiversity of Ennis. 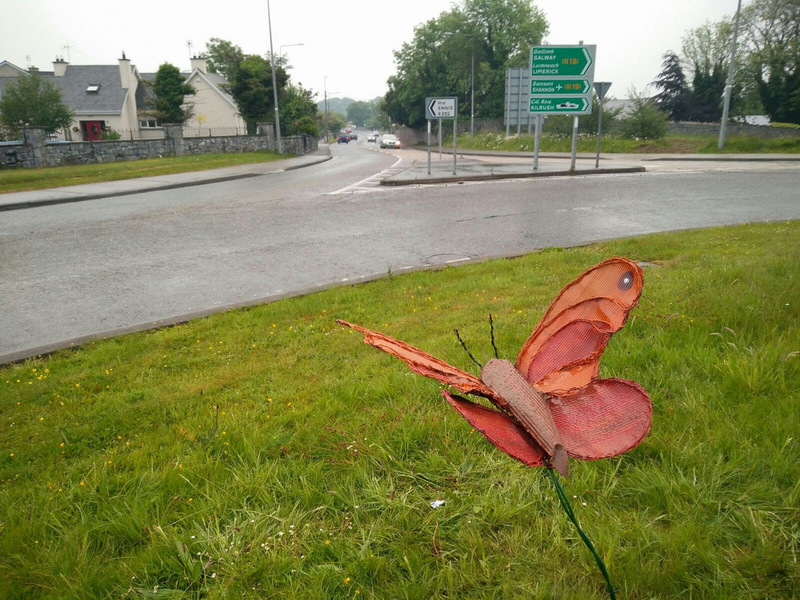 Ennis Tidy Towns are now managing the landscape of three roundabouts in the town to increase the biodiversity value. 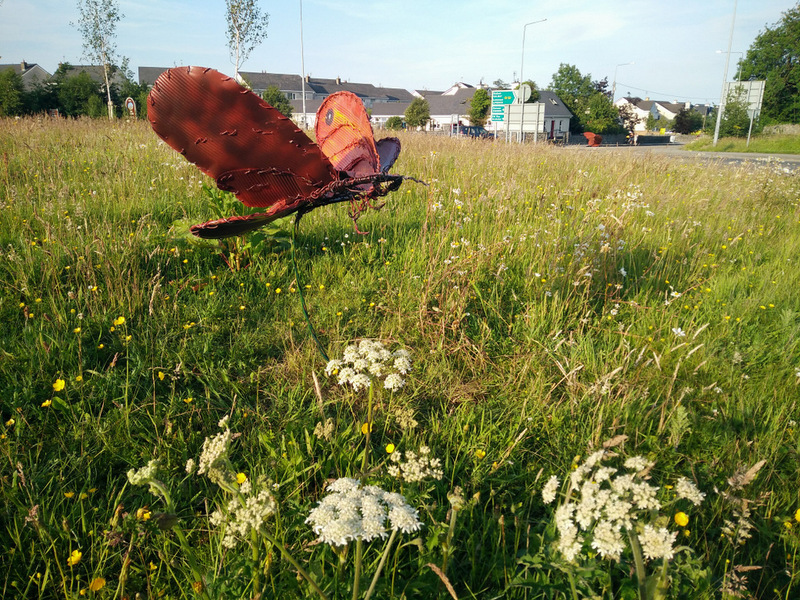 In addition to the landscaping, 10 sculptures made of recycled catering cans have created a installation on the Claureen Roundabout, Lahinch Road. 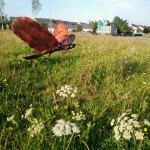 The plants and sculptures make an attractive feature of these roundabouts while complimenting the overall landscaping of the town.